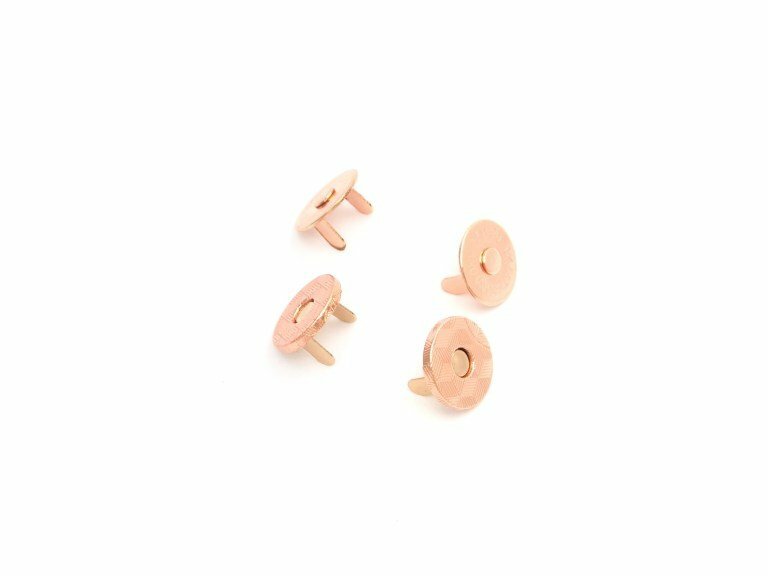 Professional-looking Rose Gold Thin Extra Strong Magnetic Snaps are perfect for purses, backpacks, and handbags! Magnetic snap closures are easy to open and close. They cannot be seen from the outside of the bag – which makes for a professional touch!